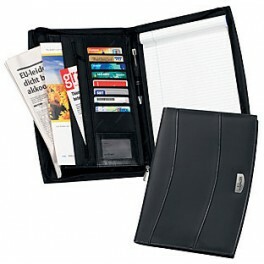 Leather Folder with multi compartments. 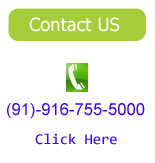 These are known for their contemporary and attractive looks. 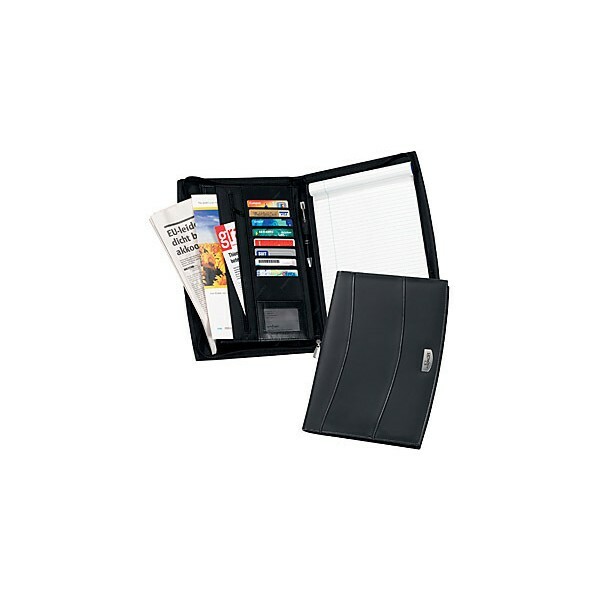 The polished buckle and trendy zippers also add to the looks of this executive leather folders.